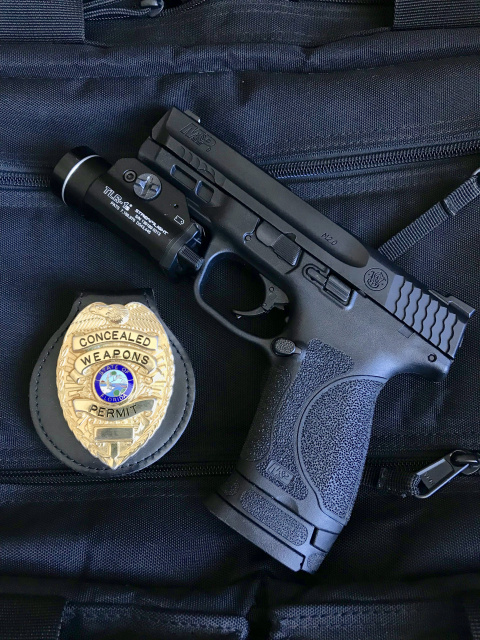 Our 3 hour Concealed Weapon Permit CWP/CCW course will cover the basic handling and rules of safety needed for you to get certified in firearms safety and will provide you with the required knowledge to own a semiautomatic pistol or revolver. This course will be conducted in three major segments. Rules of safety that must be applied whenever handling a firearm. Proper storage of a Firearm and available options. Maintenance requirement and proper care. Education of others as well as education in regards of kids. The second segment will focus on the rules and laws* related on carrying a firearm for your personal protection. Proper ways to carry a firearm and available option. Use of force in lawful self defense. Proper ways to address law enforcement and expectation. Shooting stance / proper body positioning. Sight alignment and the correct use of sights. This last segment will be followed by a required shooting qualification and the issuance of your certificate of completion as well as all application documents. Our instructor will guide you on how to properly submit your application to Tallahassee using the (new fast process). * Our instructor is not part of law enforcement, nor is certified to teach laws. As laws do tend to change over time, it is the applicant's responsibility to know the laws, and to find out about possible change in laws. 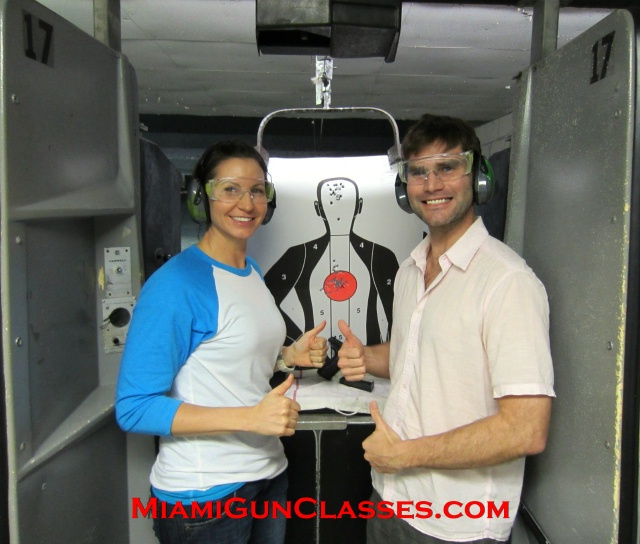 Classes are available every Wednesday at 5:00pm in Midtown Miami & every Saturdays at 11:00am in Hollywood Fl. Classroom and Gun Range are the same location.